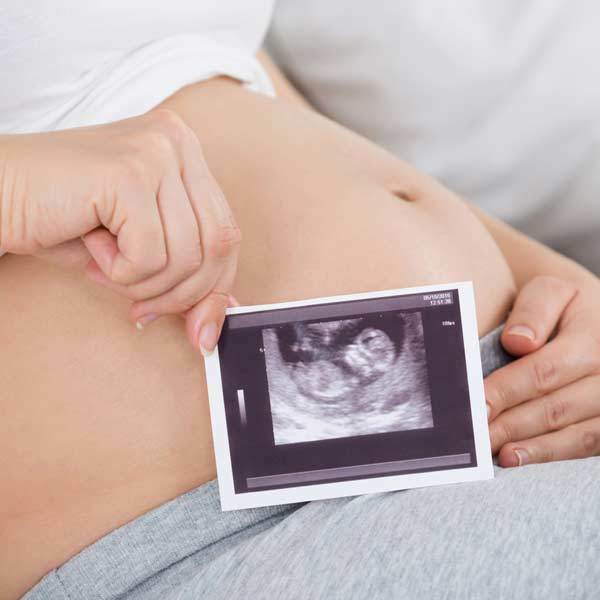 Early pregnancy, gender/sexing & 4D baby scans at amazing prices. Gender Scan from 16 weeks not routinely available via NHS. One of our most popular scans. (It is important to drink 1 litre of water 40 minutes before the scan). Our clinic has a boutique feel with designer furniture and slick decor to ensure you have an experience to remember. This special offer can be booked in the next year, however please confirm booking before the price expires. Package is available as a gift by contacting the clinic. Booking by phone on 01279797790 or can also be completed online at https://numiscan.co.uk/. 7-day cancellation policy; Late arrival or failure to comply to 7 day cancellation policy will result in loss of deposit. Valid: anytime in clinic open hours. Must be 16 or older. Valid for those from 16+3 weeks for single & multiple pregnancies. £25 surcharge for multiple pregnancies. Please bring your hospital notes.